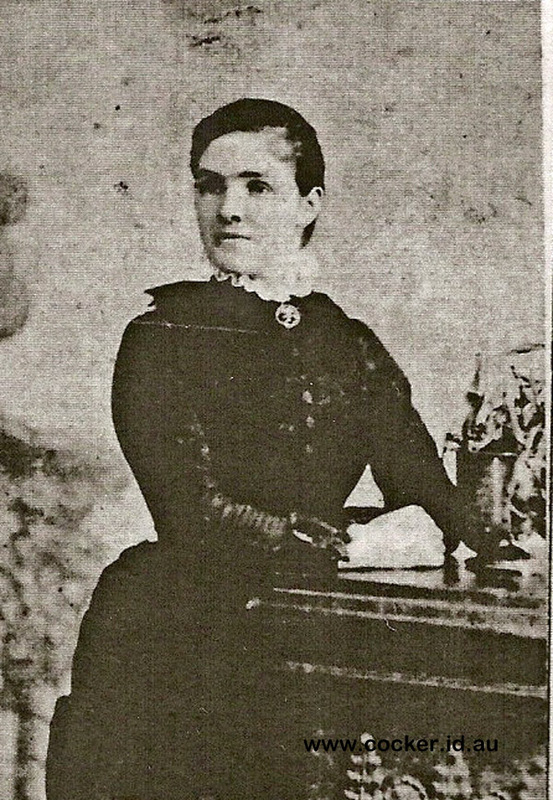 2-Julia Teresa Hally was born on 1 Dec 1861 in Brighton, Tasmania, died on 3 Nov 1920 in Winnaleah, Tasmania at age 58, and was buried in 1920 in Branxholm Cemetery. Julia married John Crothers, son of Joseph Crothers and Ellen Rogers, on 23 Jan 1879 in Brighton Catholic Church, Pontville. John was born on 2 Jul 1849 in County Tyrone, Ireland, died on 7 Jul 1916 in Winnaleah, Tasmania at age 67, and was buried in Jul 1916 in Branxholm Cemetery.